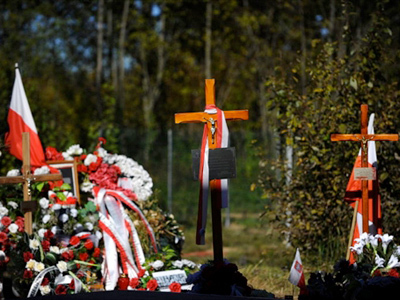 Russia and Poland have come together to remember a common tragedy. 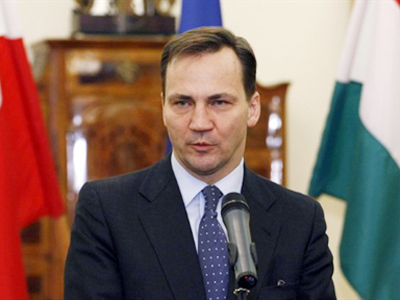 On Sunday it will be exactly a year since the plane with the Polish president, his wife and tens of the country’s officials crashed near the Russian city of Smolensk. 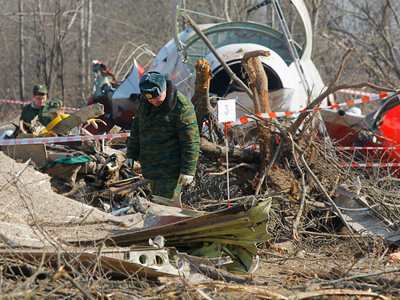 On Saturday, relatives of those who died in the tragedy paid a visit to the site of the crash. The delegation is headed by the first lady of Poland Anna Komorowska, who is accompanying a group of 103 people on the trip. 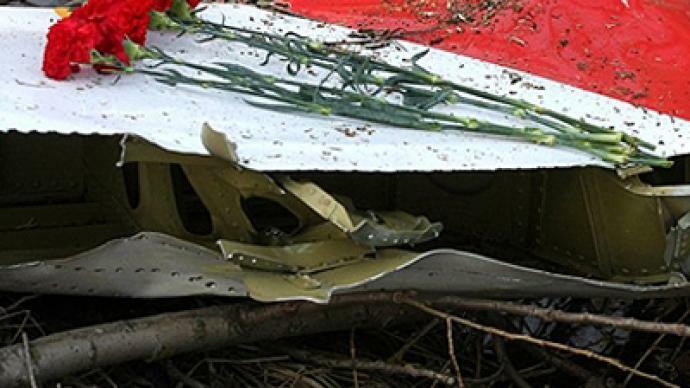 The delegation went to see the remains of the TU-154 plane and gathered at the birch tree the plane caught before it crashed. 96 candles have been lit in memory of those killed in the disaster. The events continued with a church service and a common prayer with all the people who gathered at the site, laying flowers and wreaths at an honorary stone placed there. From the Russian side, presidential envoy Georgy Poltavchenko and Smolensk region governor Sergey Antufiev were in attendance. Later in the day, the Polish delegation headed to the Katyn massacre site, not far away from the plane crash commemoration memorial, to remember thousands of Polish prisoners executed by the Soviet secret police back in 1940. 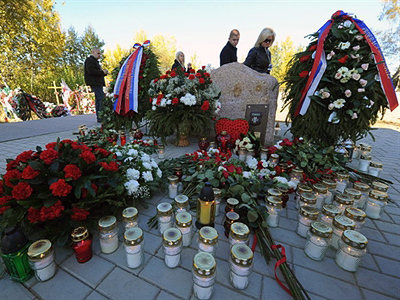 There another prayer was observed, presided by the chaplain of the Polish NGO “Katyn Families”. Candles were lit on the six communal graves. The commemoration was marked by striking a symbolic Memory Bell. Poland’s first lady Anna Komorowska made a record in the remembrance book of the Katyn memorial museum. 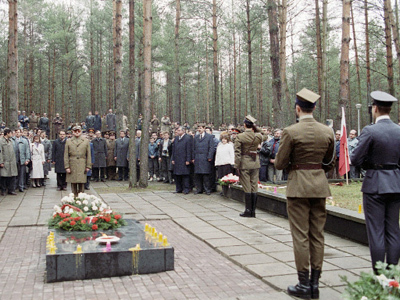 “This is my second visit to Katyn to commemorate the victims of the massacre that happened 70 years ago. I hope our shared feelings will let us bring at least some relief and comfort to the relatives of the deceased,” said Anna Komarowska as cited by RIA-Novosti. After this, the delegation is due to venture to Warsaw in order to be on time for commemorative events scheduled for Sunday.